Emergency Boiler Services, Emergency Boiler Rental | Boiler Supply Co.
Boiler Supply handles every emergency boiler services situation with extreme urgency and care. Our sales, engineering and service teams work together to ensure our boiler solutions can be delivered when our customers need it most. 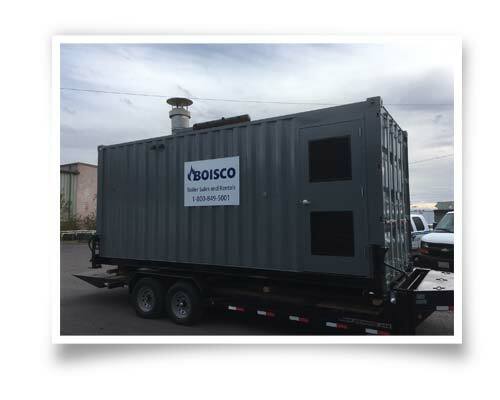 Boiler Supply has access to a large inventory of rental boilers and auxiliaries that are readily available to ship anywhere in our territory and our professional field service technicians provide necessary service and expertise to make certain that the equipment performs at its peak conditions. Boiler emergency? Call 800-849-5001 for emergency boiler services.